Daryl Gene Ankney, 36 of Blue Ridge, was booked into the Floyd Count Jail this week after reports said he was found to be in possession of 13 packages of meth that he intended to sell to inmates at the Floyd County Prison. Reports said that the meth totalled 18 grams. 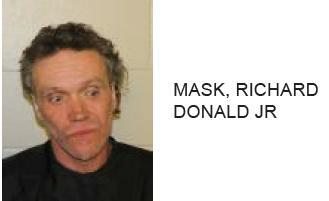 Ankney is charged with items prohibited by an inmate and possession of meth.